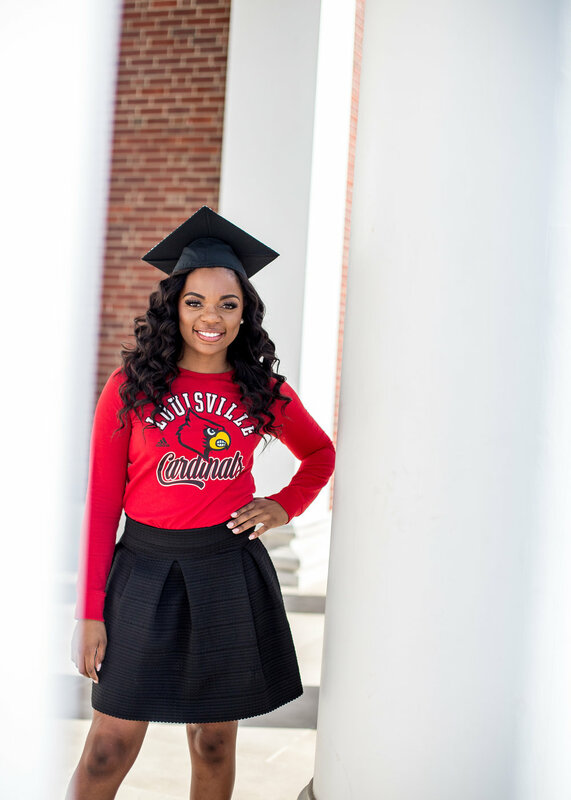 Last week I got to run around downtown Louisville and the University of Louisville with this lovely lady! 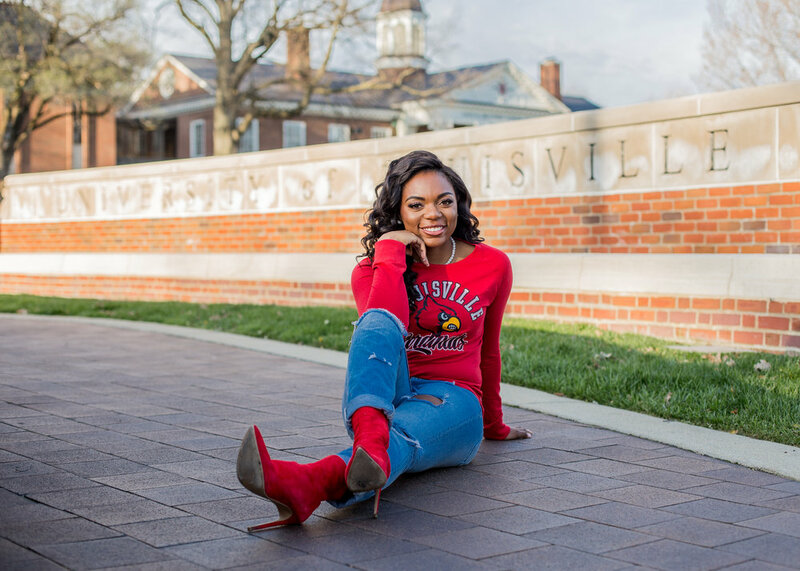 Alexsis graduates with her bachelors degree from the University of Louisville in a couple more weeks and recently needed senior photos taken. It was a fun change of pace from photographing weddings and families! Alexsis was so fun and up for any of my crazy ideas. It was so fun to work with her and collaborate on our ideas for the session. Thanks for the great afternoon, Alexsis! And congratulations on your impending graduation!! A few weeks ago my friend Samantha and I got together to take each other's head shots. Samantha was one of the first friends I made in Louisville about 10 years ago! We met at church, were in a women's bible study together and have kids that are all around the same ages. We have also worked together photographing many weddings over the past 1 1/2 years! Samantha is one of the most hard working and creative women I know. It was a lot of fun to experiment with different poses and hang out for a while on a Saturday! Enjoy!